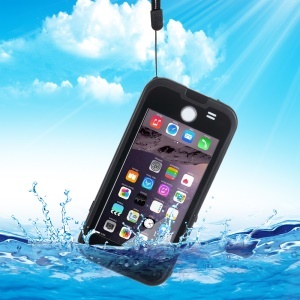 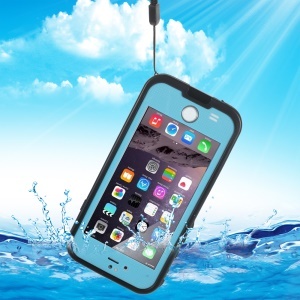 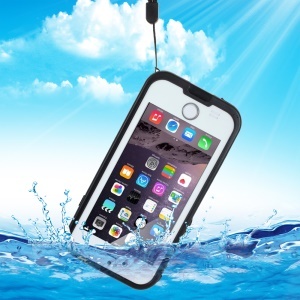 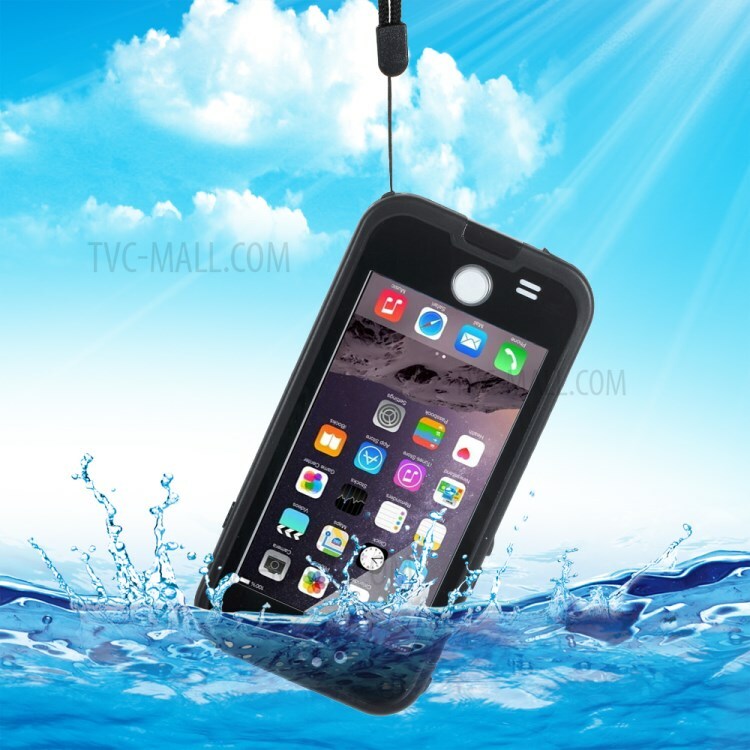 High quality Redpepper XLF series waterproof case for iPhone 6. 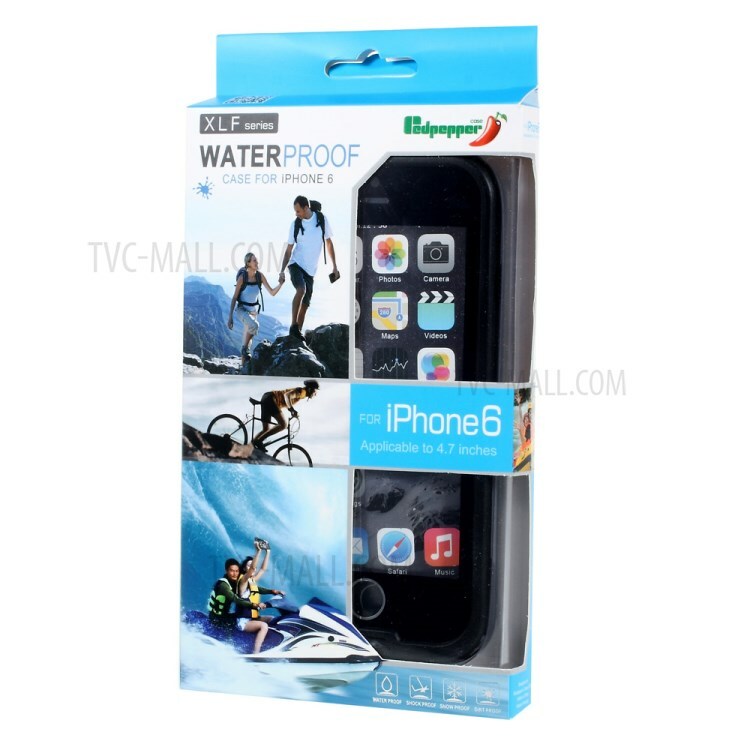 Take it for surfing, swimming and snorkeling up to 6.6ft(2 meters) underwater or just relax in the bath. 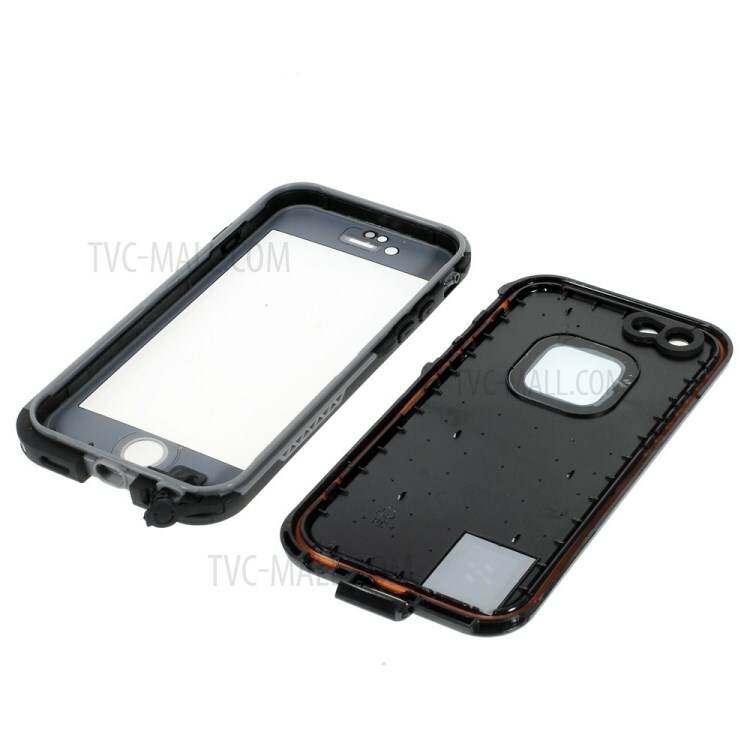 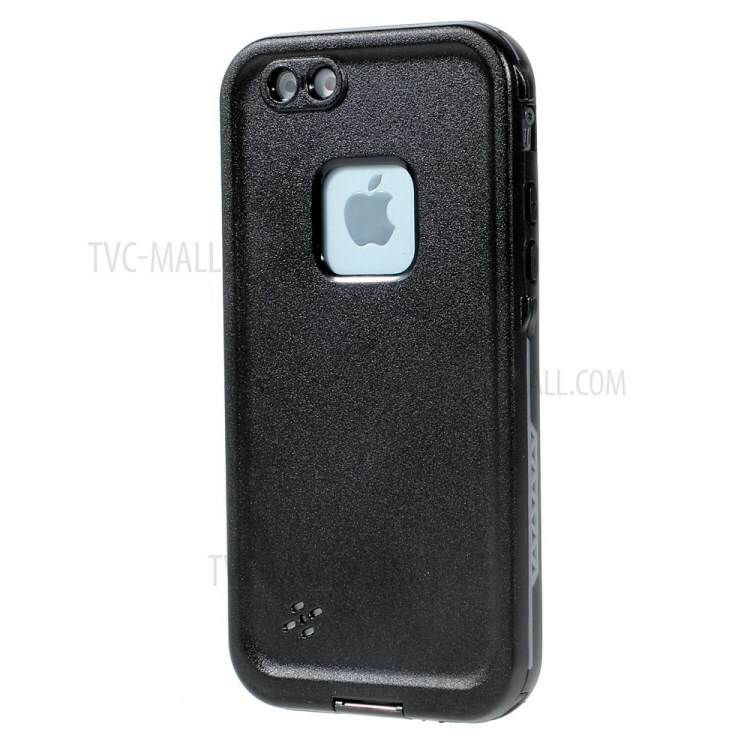 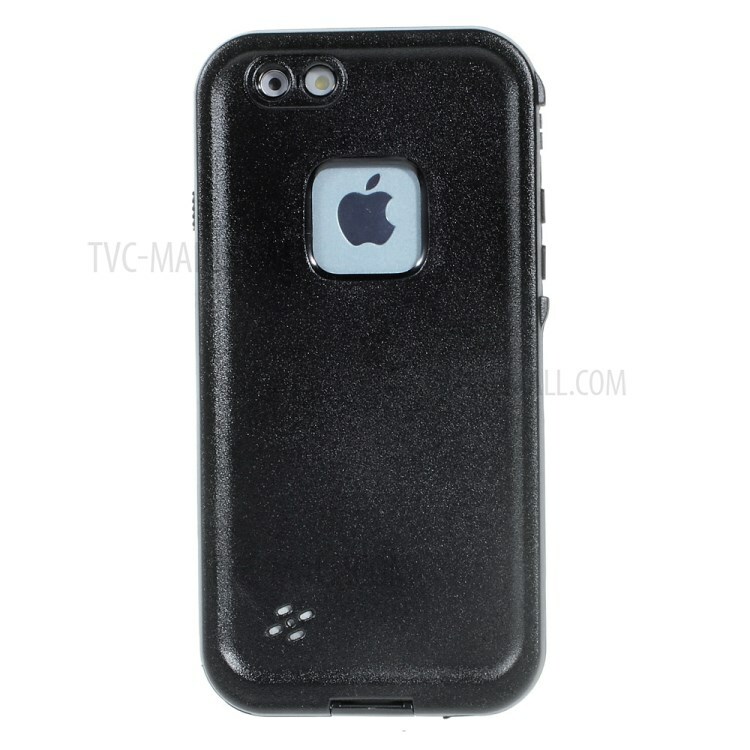 Protects your phone from dirt, dust, sandstorms and can withstand mud, food and other daily damages. 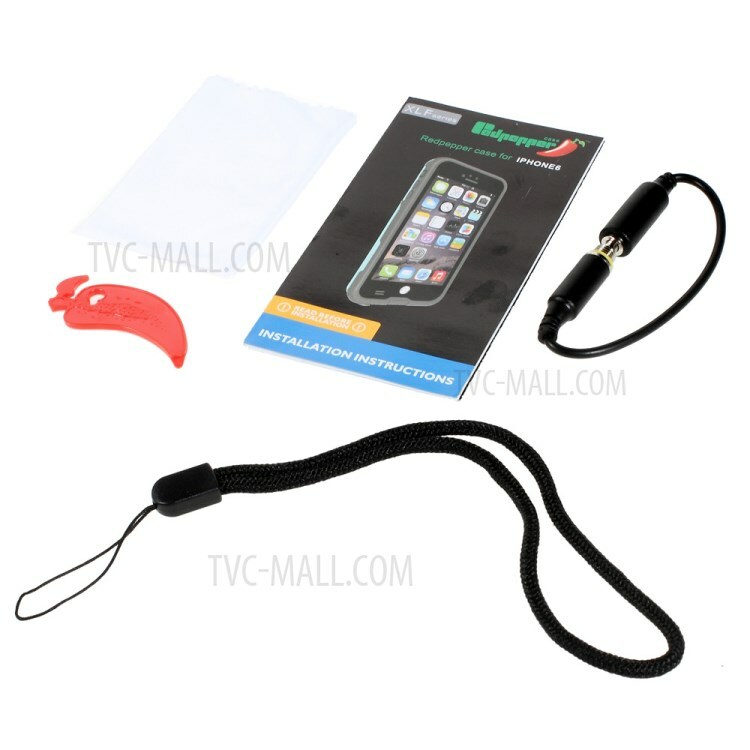 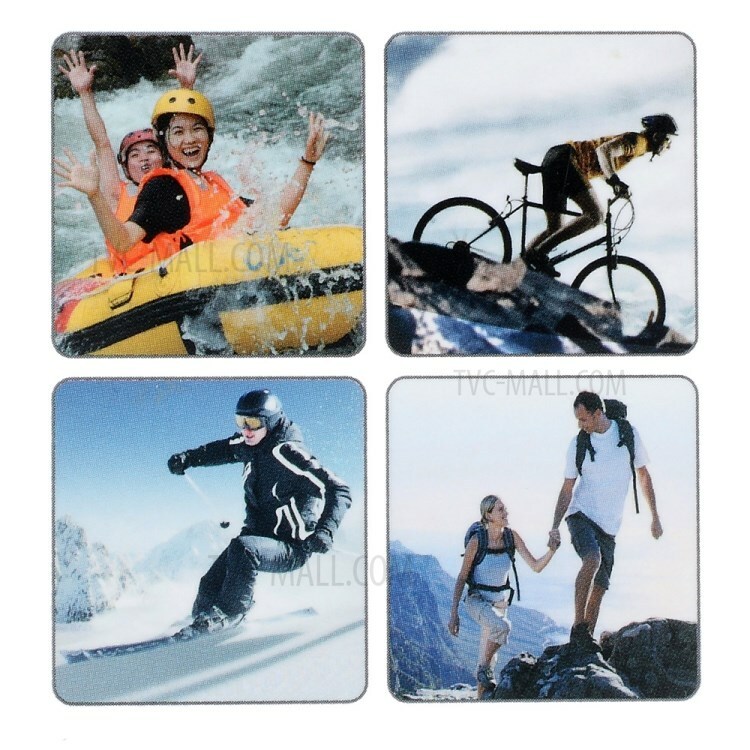 Completely sealed from snow and ice, enables you to ski or slide snowboard with confidence. 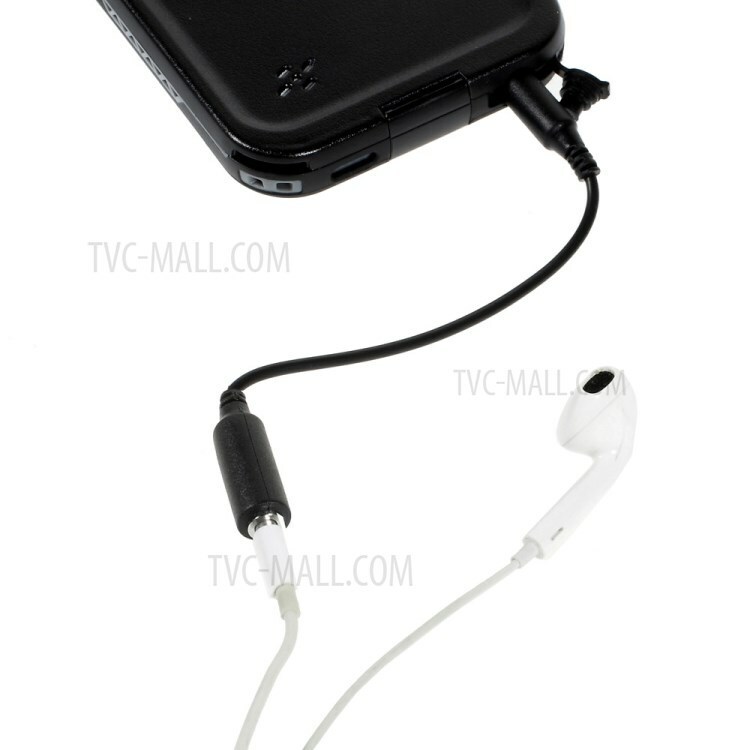 Swimming headphone adapter allows to use waterproof headphones(not included) underwater. 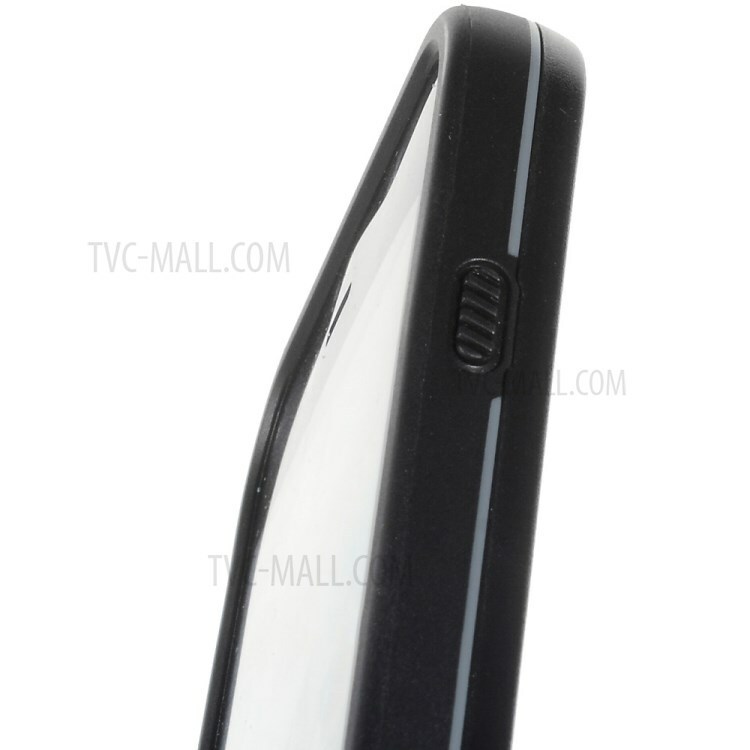 The front cover provides crystal-clear photo and video display. 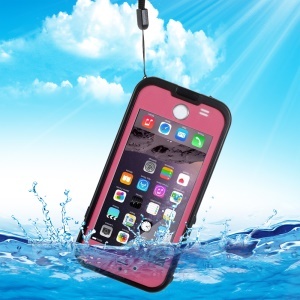 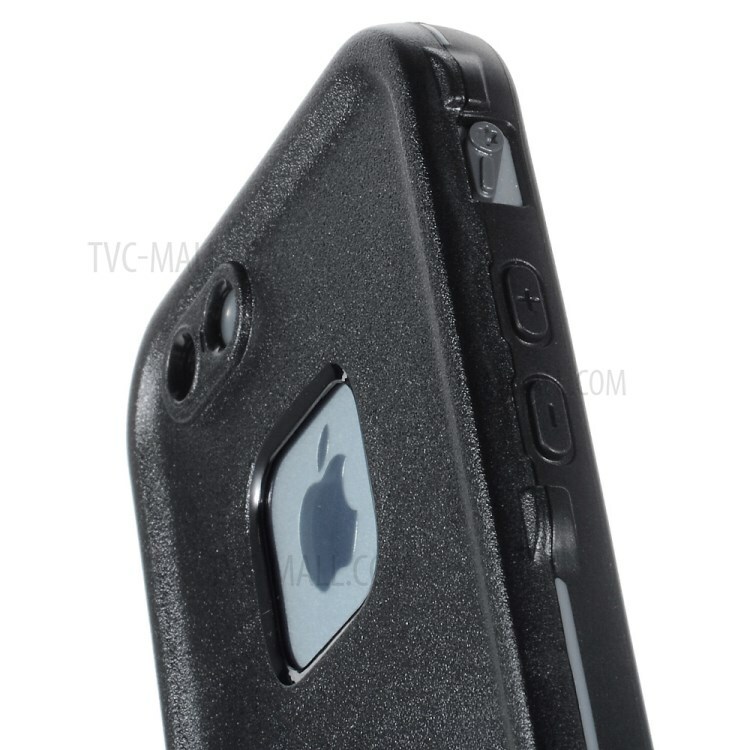 Support fingerprint identification function, one of the best waterproof cases for iPhone 6. 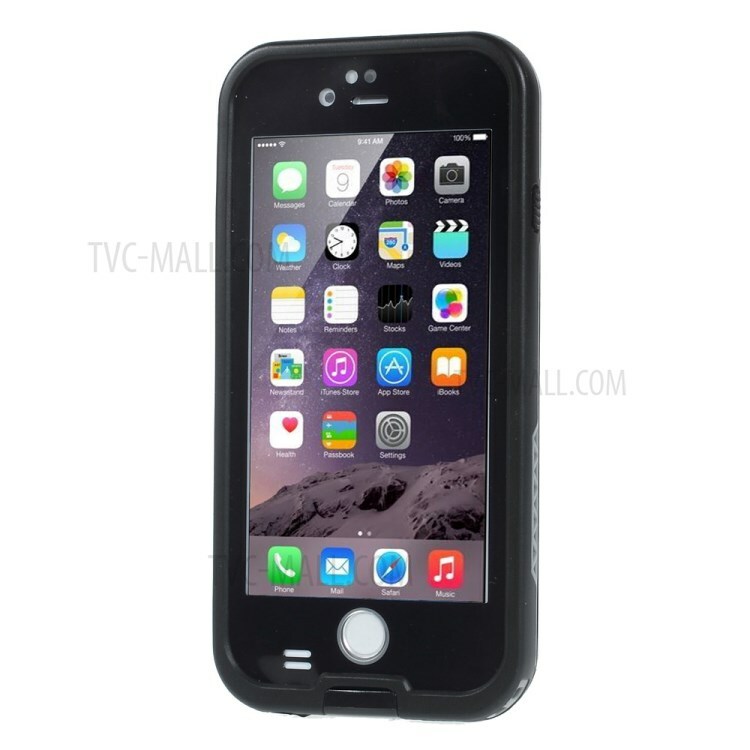 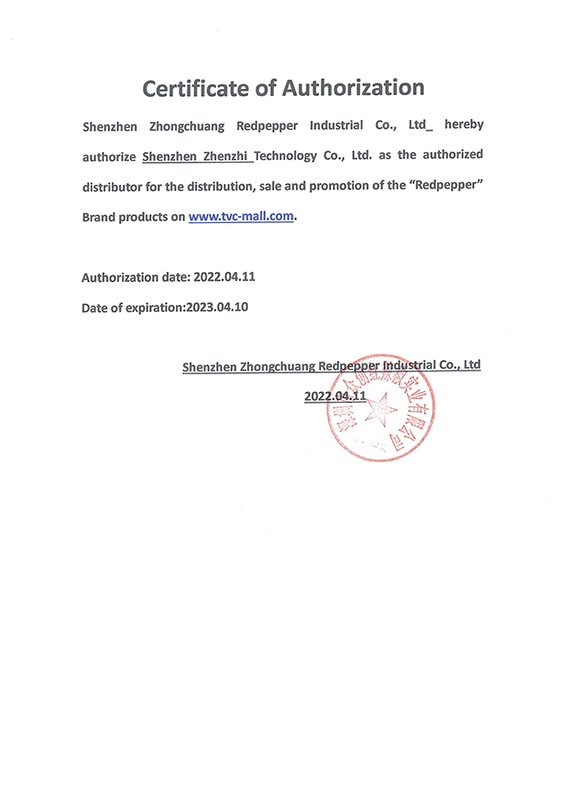 Note: The fingerprint identification function will be affected if your iPhone 6 covered with tempered glass screen film. 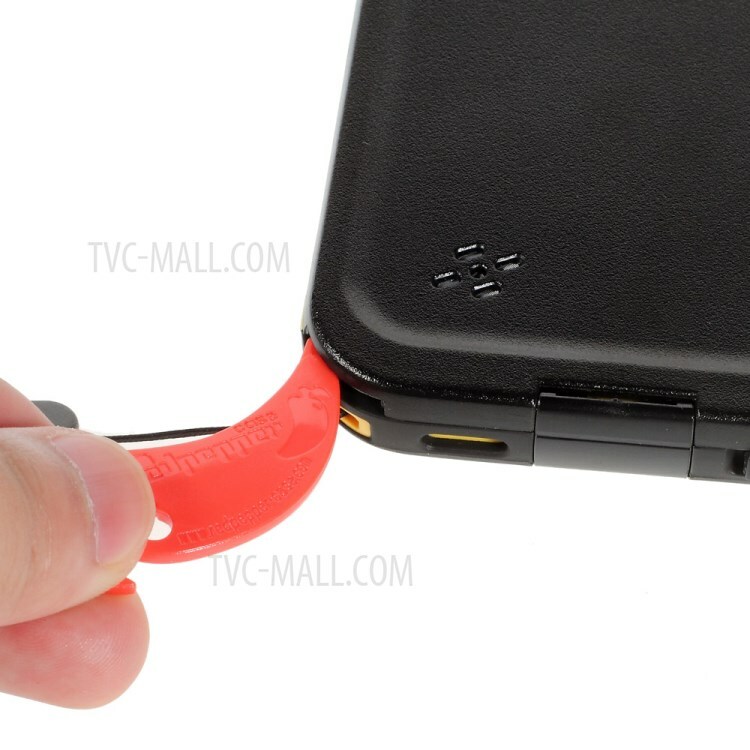 And do not press the home key with nails or something hard.